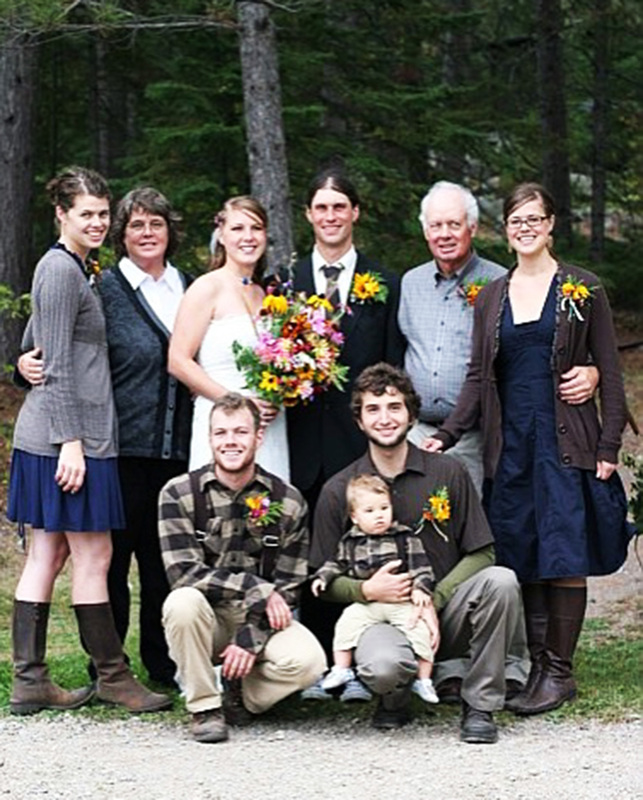 The Hotaling family has owned and operated Wilderness Bay Lodge with care and pride since 1971. Their constant goal has been to provide excellent accommodations and service for their individual guests. To read more about the history of Wilderness Bay Lodge, please visit our History page. 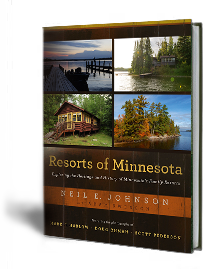 Wilderness Bay was featured in Neil Johnson’s Resorts of Minnesota. His books can be purchased through Wilderness Bay Lodge. “You come up there. There’s an old phone booth. The phone is wood. You pick up this old phone. It rings two miles across the water. And they come and get you in their 1984 covered pontoon,” he said. “Everything at that place is old, but nothing is tired,” he added. Listen to him talk about his project (and Wilderness Bay Lodge) in this Minnesota Public Radio article.